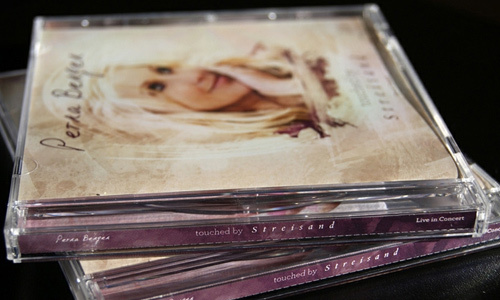 This project is one I am particularly excited about because it embodies a total package of designs. 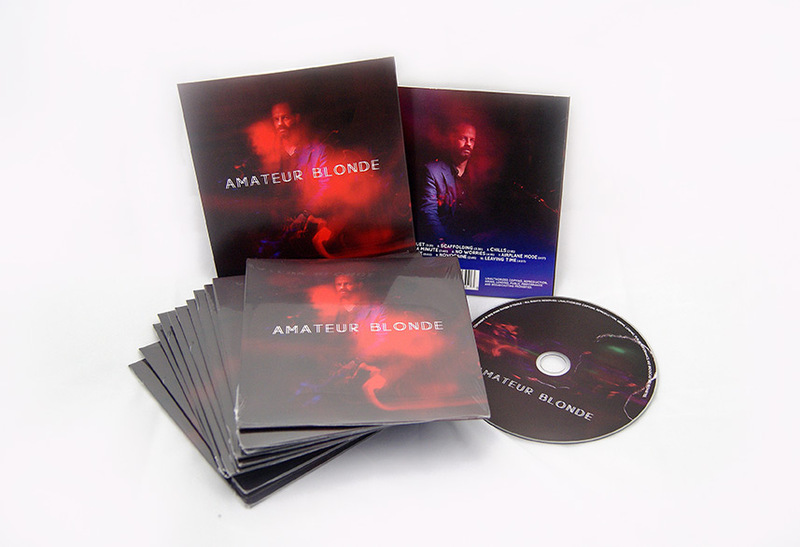 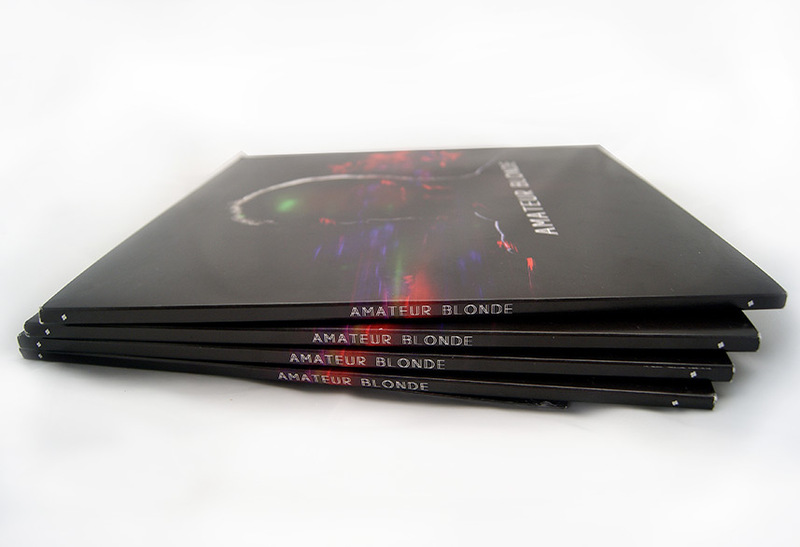 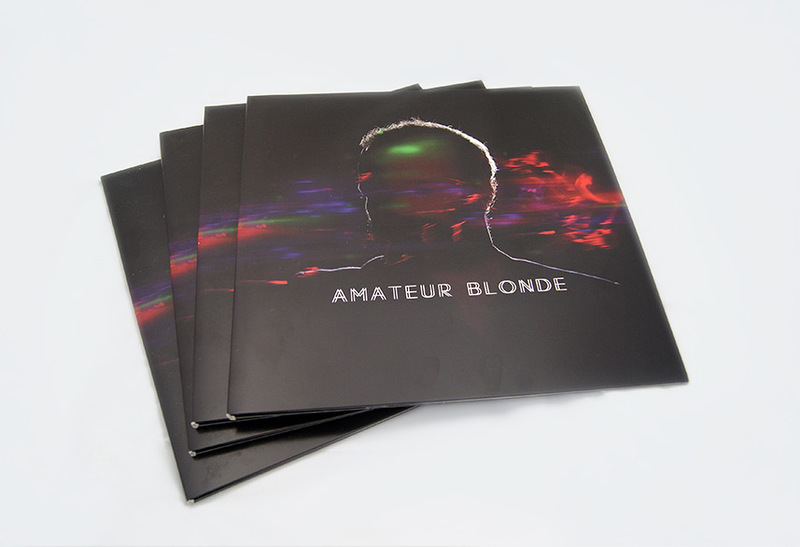 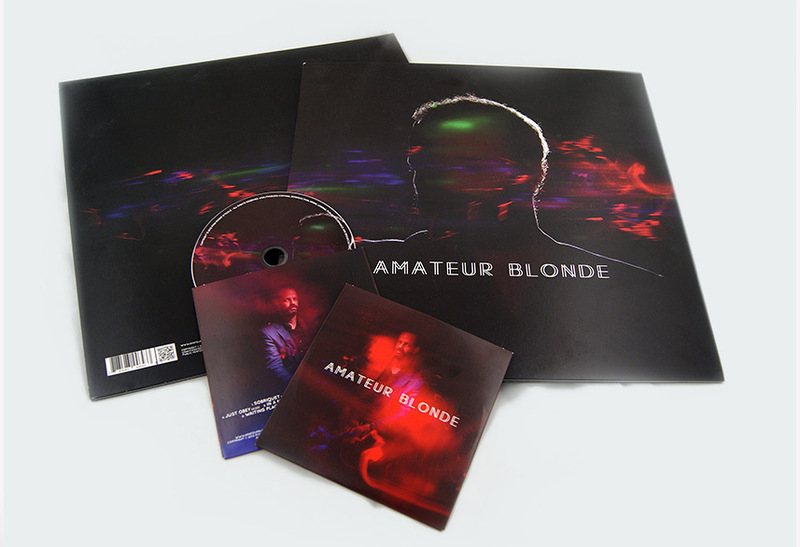 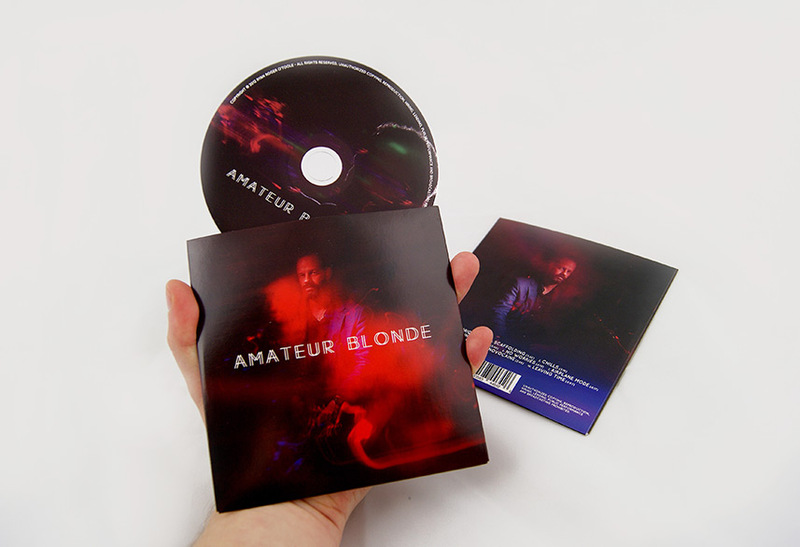 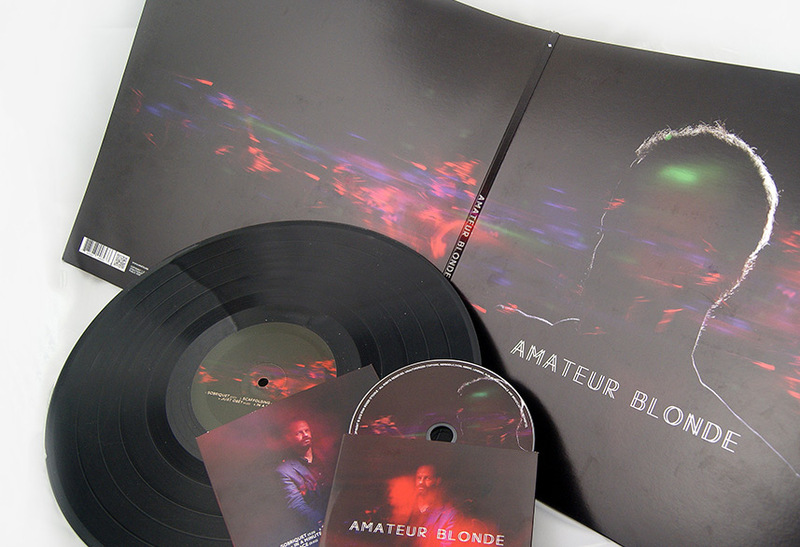 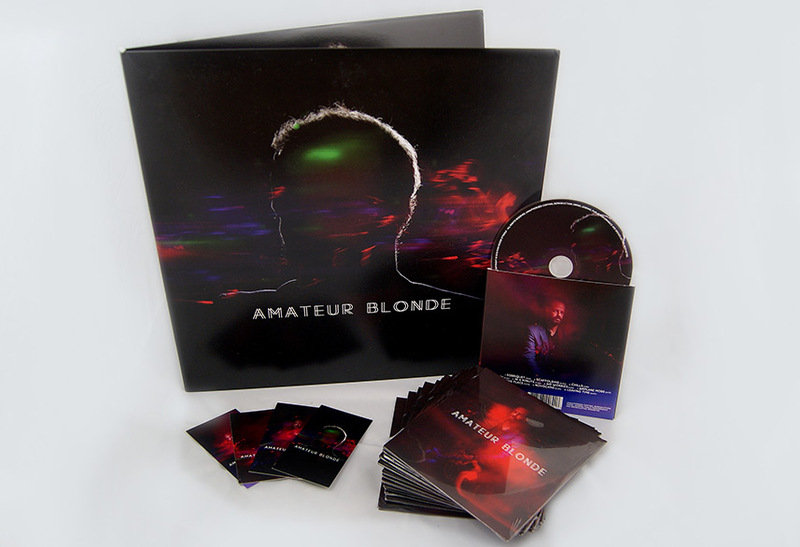 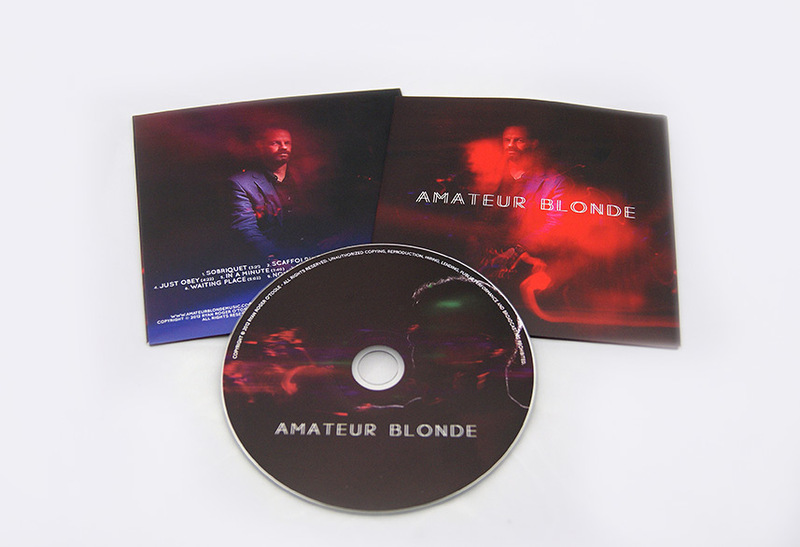 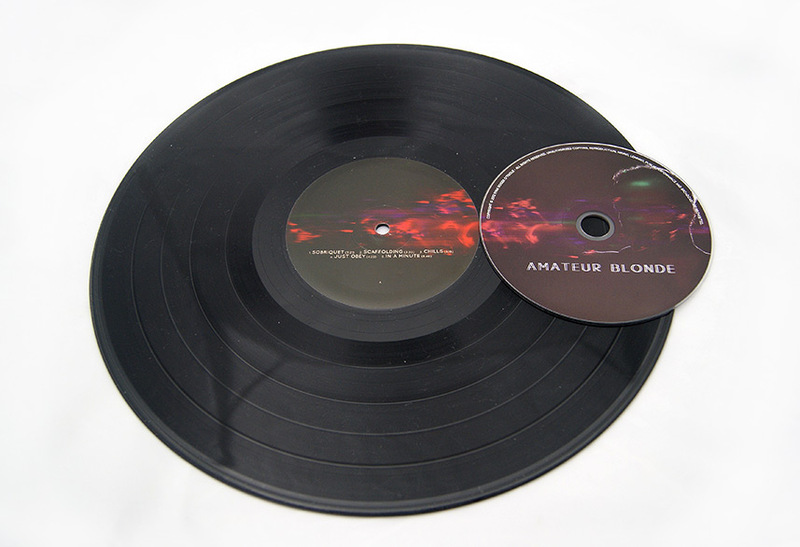 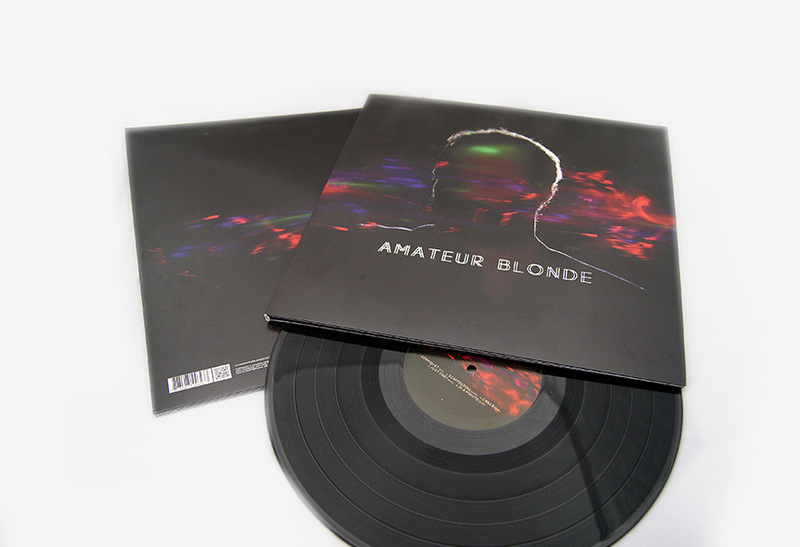 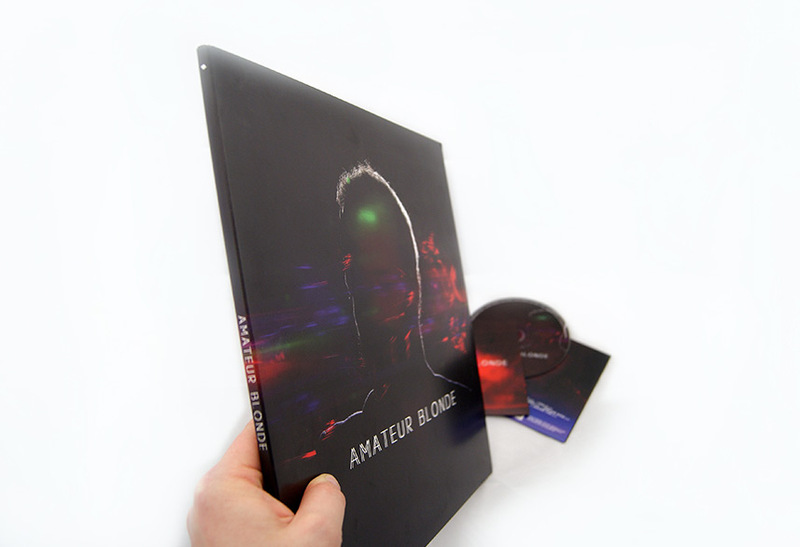 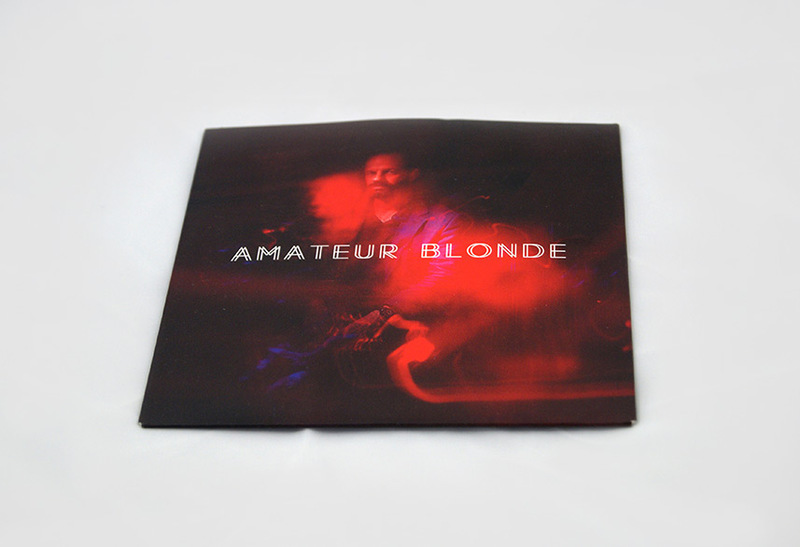 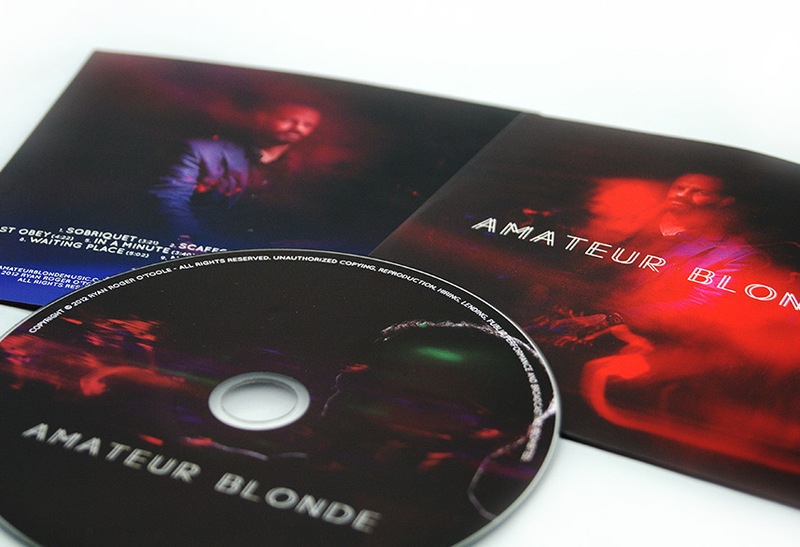 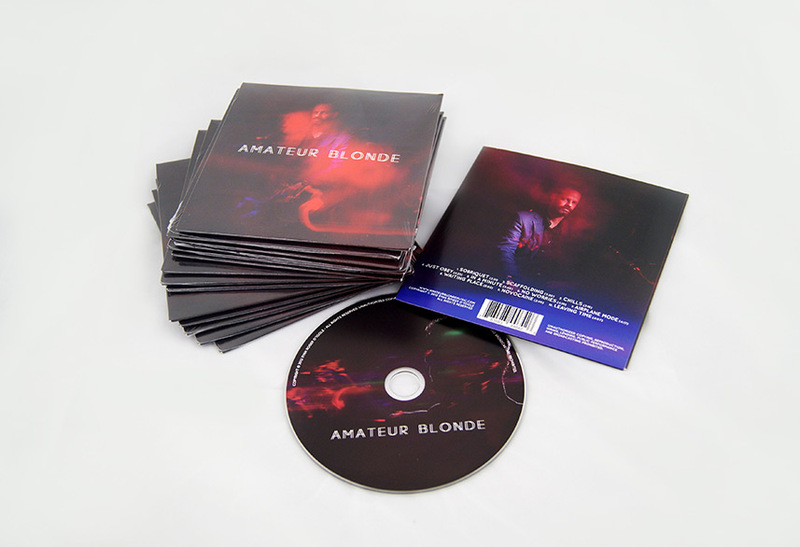 Amateur Blonde Music (Ryan Roger O’Toole) hired me to create a whole bunch of graphic designs for his self-titled record. 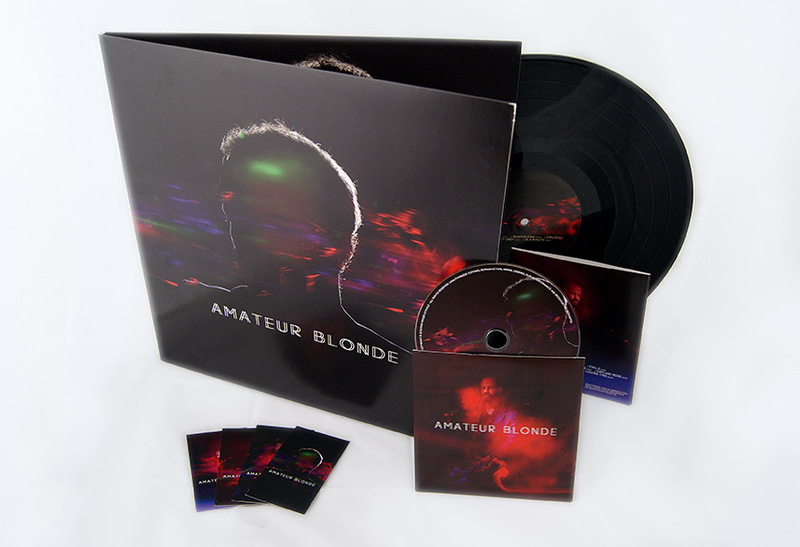 For the release of his record I designed a 12″ vinyl sleeve, cd design, 6 unique poster prints, business cards and a t-shirt artwork. 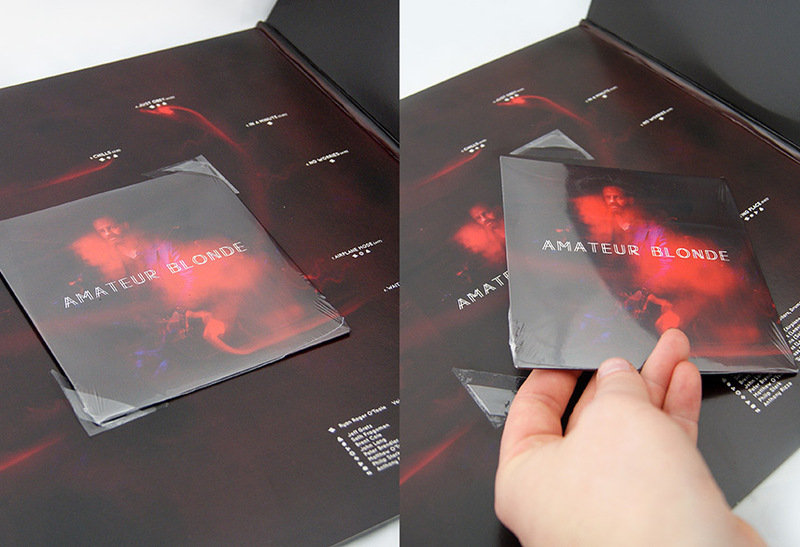 Like a said; an entire package of promotional materials. 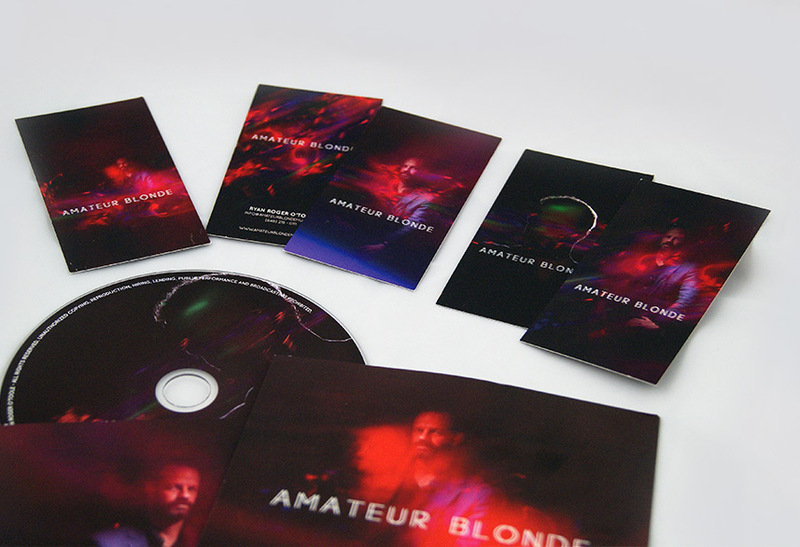 I was so stoked to work on this project since it embodied such a wide variety of print types. 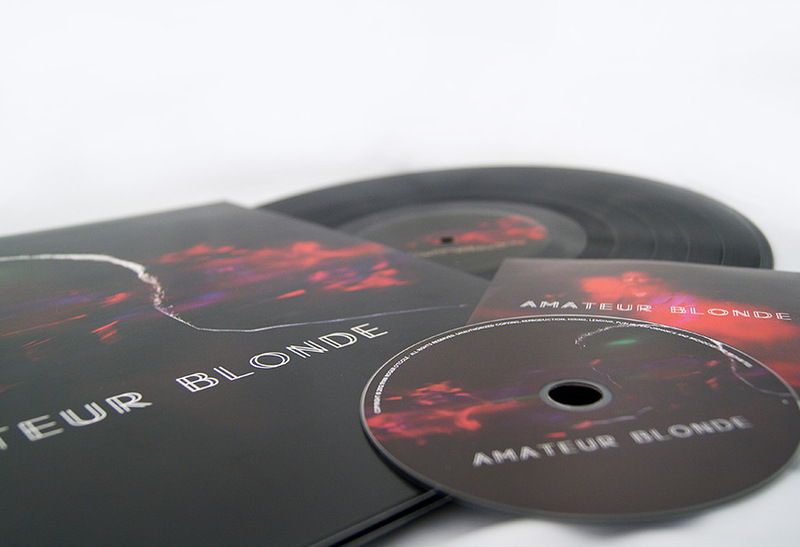 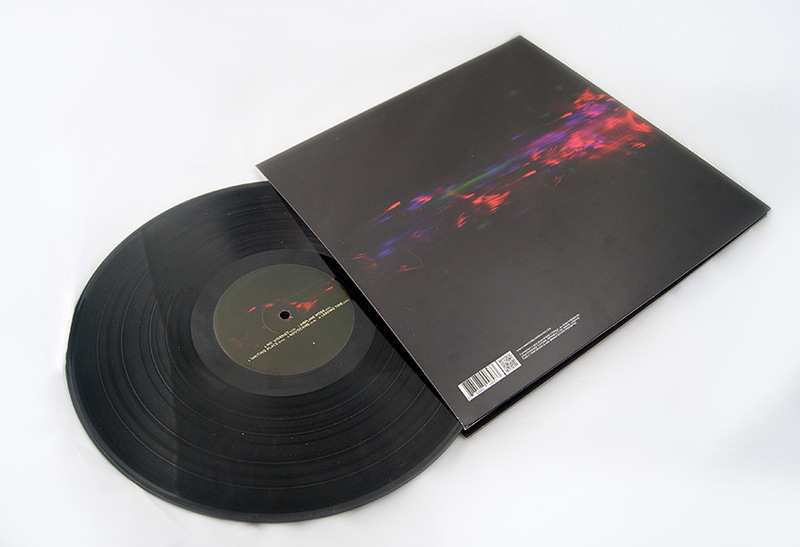 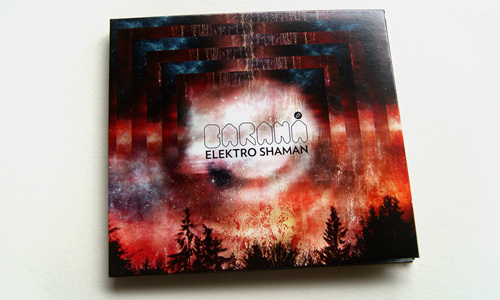 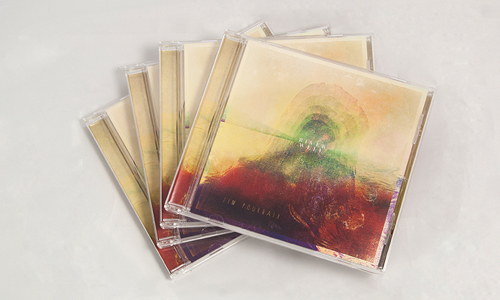 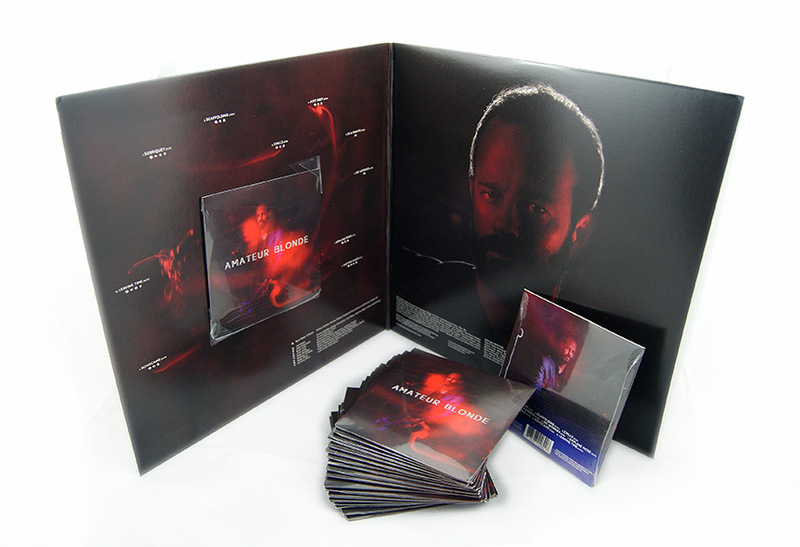 It allowed me to truly create a visual identity for this record that we would spread across all of its materials. 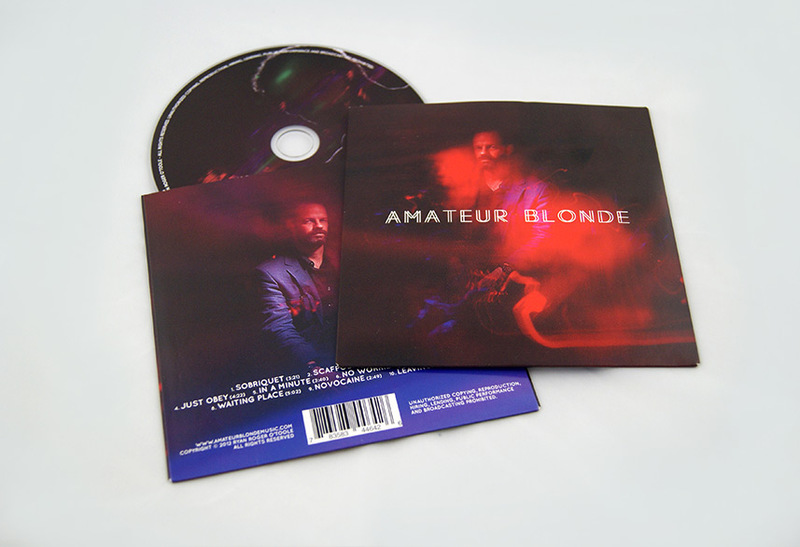 And we did, Ryan and I worked closely on forming the artwork for his record and I was able to give it a consistent look. 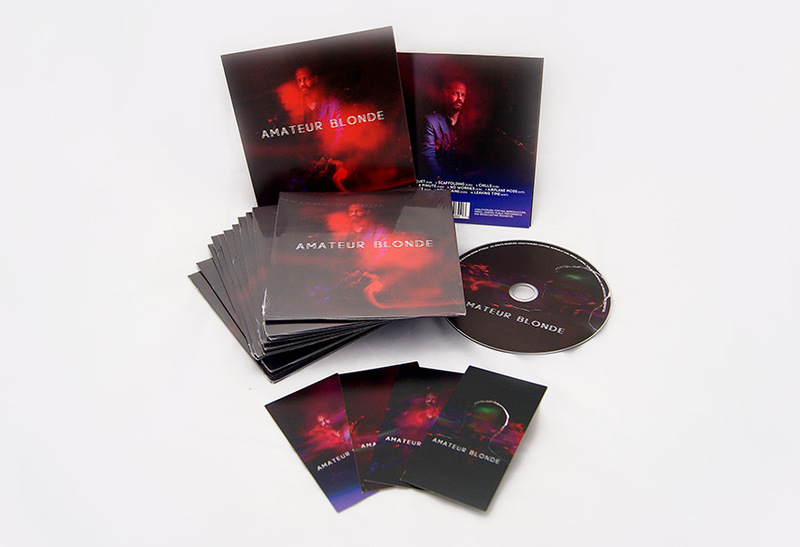 The photographic material I was provided with was shot by Nicolas De Miranda and was truly amazing. 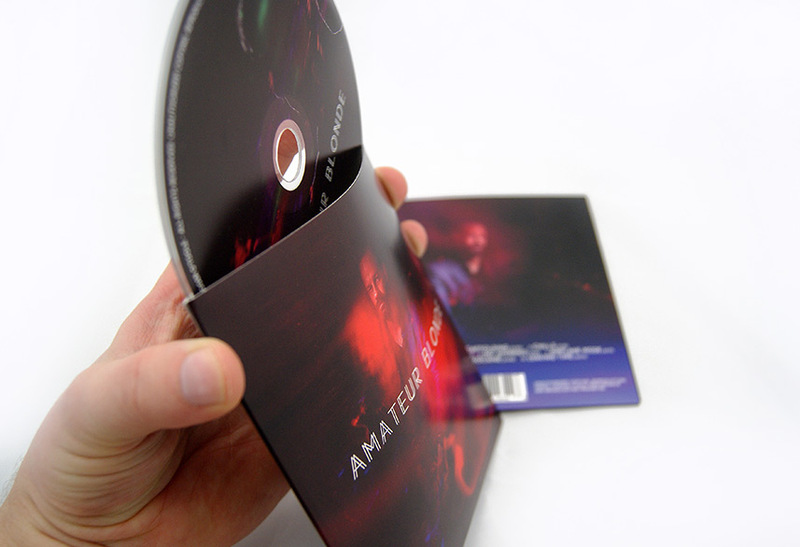 It definitely formed a solid basis for the final design.